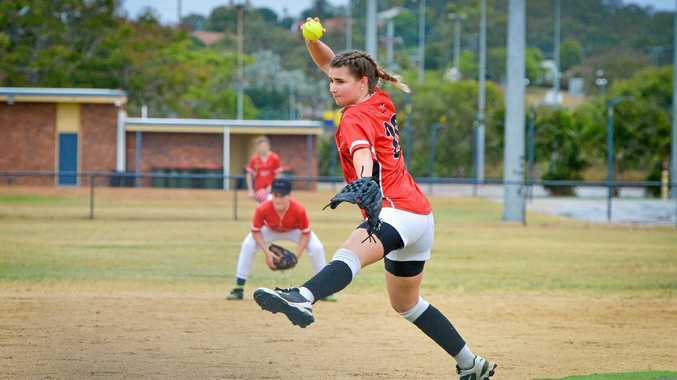 SOFTBALL: Queensland Flames coach Matthew Harrison said Gladstone's Kirsty Lester and Rockhampton's Leah Betram have impressed at the Under-15 Girls Regional Championship in Perth. Flames sit fourth on the ladder and well in the finals mix after 12-1 and 4-1 wins against ACT and SA Red respectively yesterday and Queensland Fire (8-6) today. Queensland Flames then met WA Gold at 1pm (Perth time) today. "They have been two stand-outs in the team," Harrison said. "Kirsty has been fantastic at first base and nothing has gone past her. "She has also pitched well when called upon." Harrison said the team has performed well, but it is working on a few connections and looking to head into the top four. Finals for the top five teams and position games for the other teams will be played tomorrow and Friday. 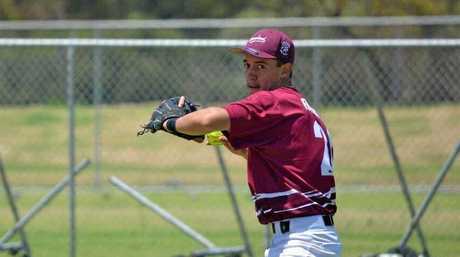 Josh Ferguson is in Adelaide at the U17 National Softball Championships. He has played a vital role for the Queensland side which is in second spot and bound to face New South Wales in the decider on Friday. 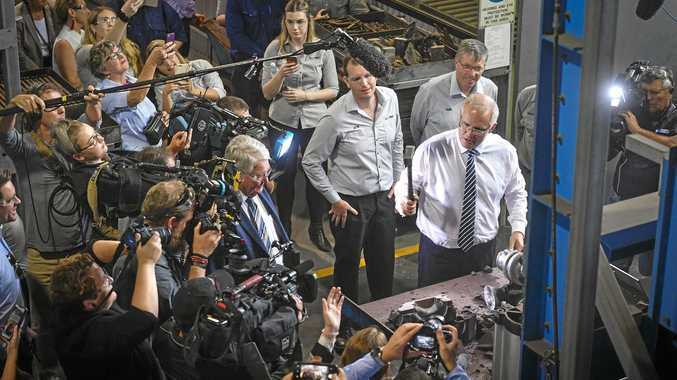 Queensland thrashed Western Australia 10-3 and beat Victoria 7-2 later in the day and will meet NSW and SA in the final preliminary games ahead of the finals later tomorrow. The decider will be played on Friday.